You don't have to have grown up watching old cartoons of a certifiably insane bird to know that woodies are awesome. 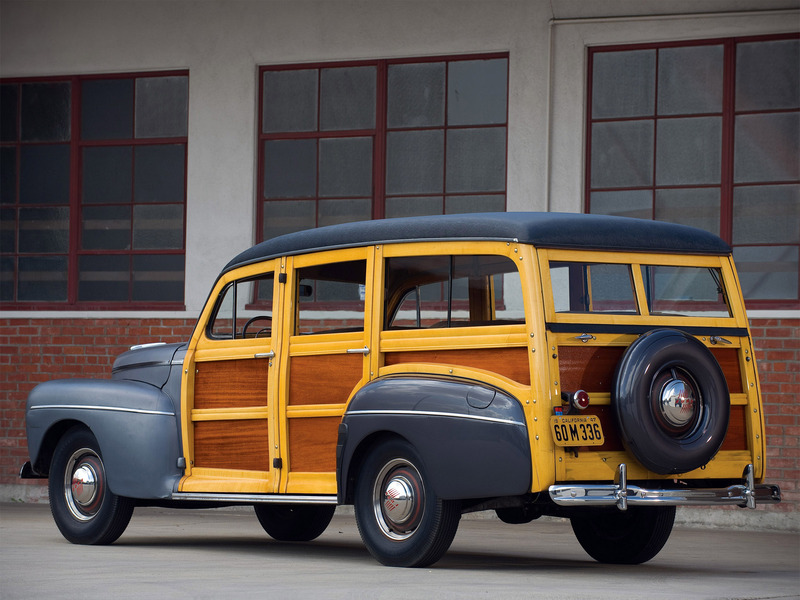 While they haven't always been great, and most of them haven't even used real wood since the 1950s, they've dominated huge chunks of American car culture over the decades. 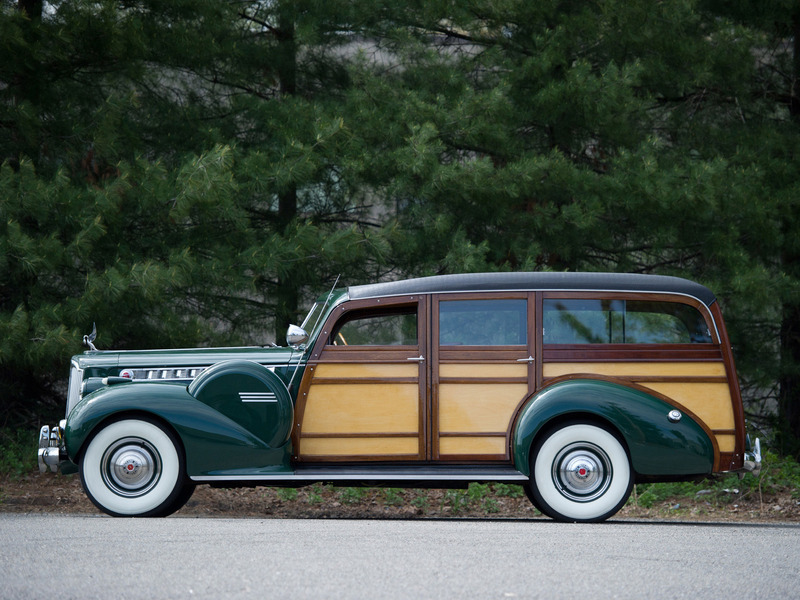 We looked back at ten of the very best, and most important, woodies in our history. 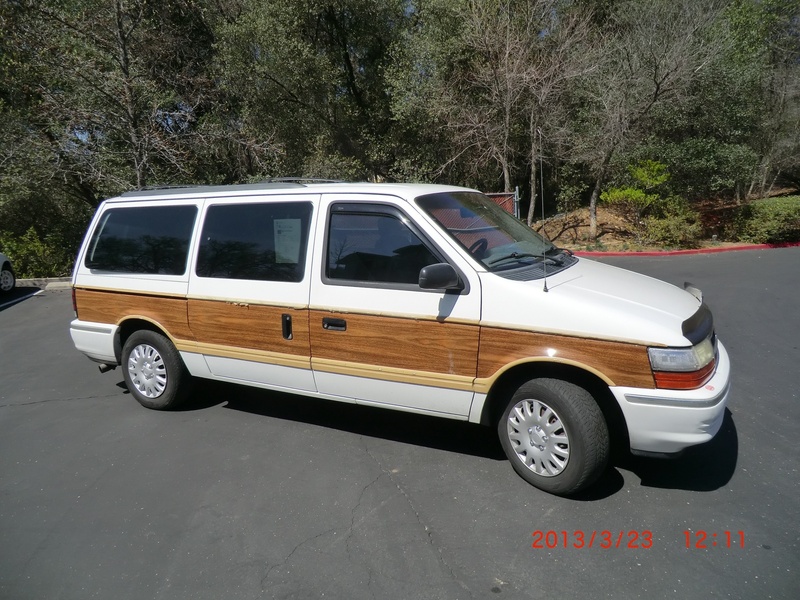 By the time the minivan took hold, wood paneling was little more than a decal. But that didn't stop Dodge and Plymouth from selling them to what would later be known as soccer moms. The plus side? The vinyl didn't scratch so easily, so the soccer balls didn't do any harm. GM may have been a little arrogant naming the Caprice a "classic" before it truly evolved into one, but still, if you grew up in the 1980s, you know good and well that every single one they produced has rear ashtrays full of foil Wrigley's gum wrappers. For anyone that grew up watching the Griswolds endure the worst journey of all time, this car is the quintessential American road trip machine. 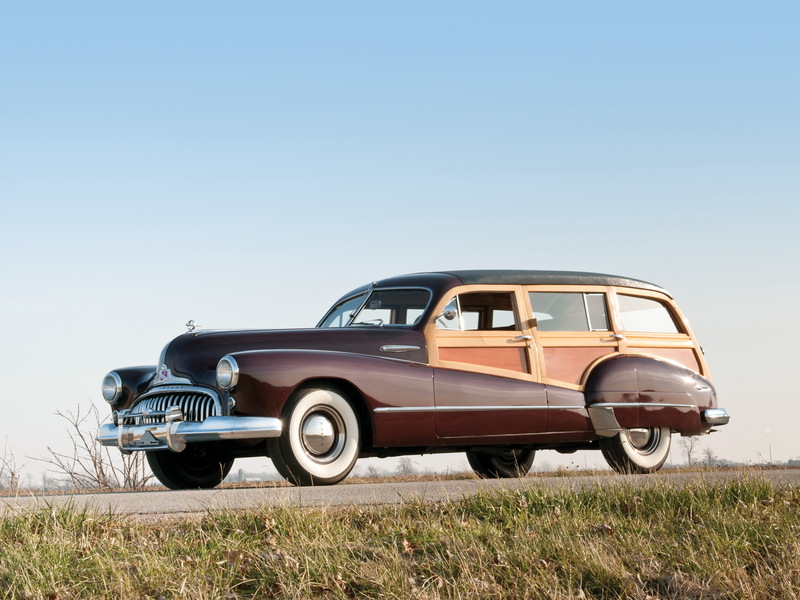 The Roadmaster is the quintessential good American road trip car. It's a slightly later, non-woody version of this that stole the show in Rain Man. A trip up the PCH in a Roadmaster would be just about perfect. The Super Eight is the classic pre-WWII American car, with a fantastic straight eight engine and plenty of luxury. One can only imagine what it must've been like pulling up in the woody version. What? His woody is legendary. It's got wood everywhere, which is great, but let's be honest: the moment you saw this photo you imagined this car on a beach somewhere, with a surfboard on top. And that's why it's so awesome. There's just something classy about a Model A delivery van with wood panels. The wood was actually a structural element, since mass produced steel structures were still in their infancy, so it manages to pull off the beautiful look without coming across as pretentious. 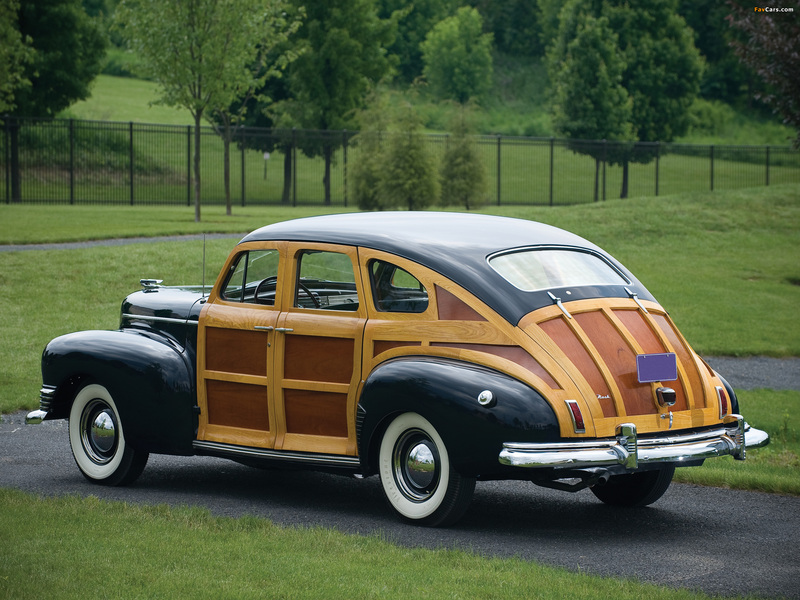 After WWII, Nash wanted to produce a car that would really pop, and get people into their showrooms. They had a Michigan-based company make the panels out of ash, then used real mahogany for the trim. The Wagoneer was possibly the last vehicle to really make the wood look work. It was rugged, like you'd expect from a Jeep, but it was also the first truly luxe SUV that would be great around town, and somehow the wood just looks at home on the sides. There was a time when having a) a Chrysler and b) a Town and Country automatically made you the guy all your neighbors noticed on your street. Make it a woody and a convertible, and you were the guy all your neighbors' wives noticed. Aaron Miller is the Rides editor for Supercompressor. He could have made a lot more puns during this article, but exercised some self-restraint.